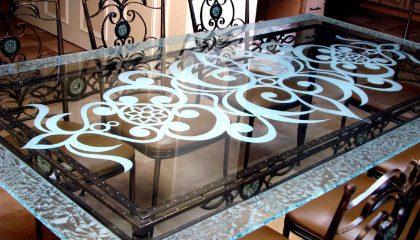 Decorative Glass can bring about a complete transformation to interior design. 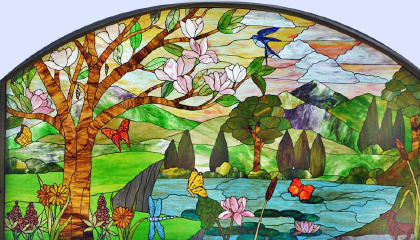 The wide range of available effects, patterns and colours allow you to create the desired look in your home or office building. 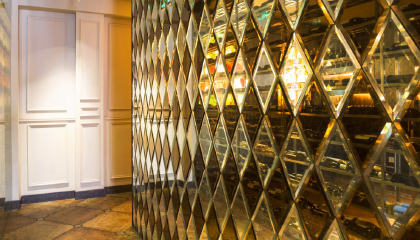 Decorative glass can be used in combination with other glasses with different functionalities. 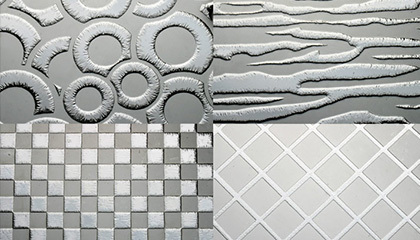 Helps achieve the desired look with an interior, by offering a range of colours, textures and designs to choose from. 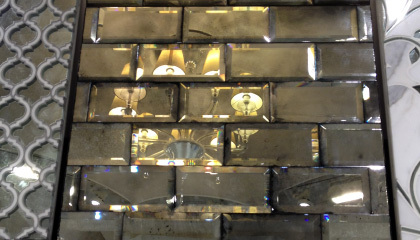 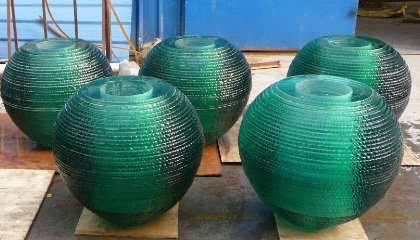 Decorative glass can complement or contrast beautifully with other construction material like stone, wood, and metal. 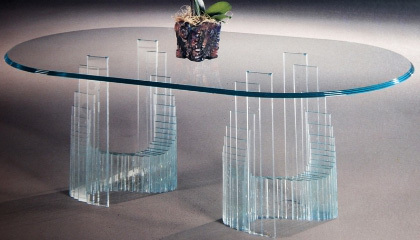 This glass is durable and low-maintenance. 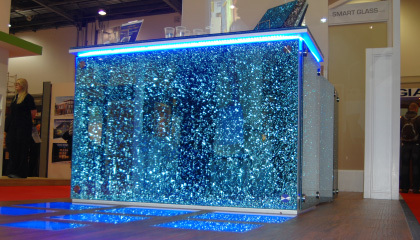 Decorative glass can be combined with glasses with other functionalities such as thermal insulation, acoustic insulation, and safety.